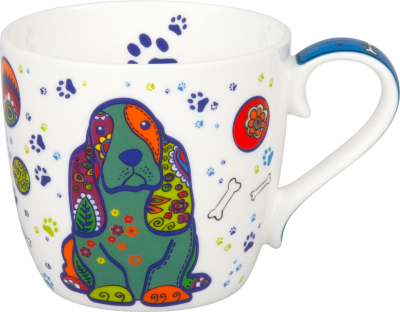 Enjoy with our art mugs compositions of high-class production quality and an artistic affection to detail. 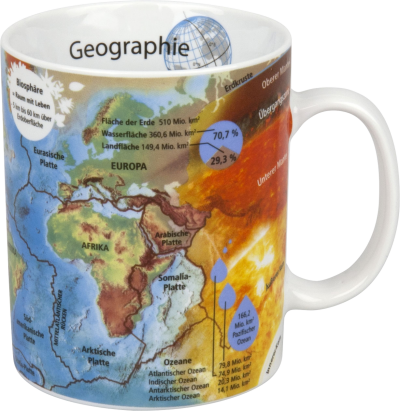 Immerse yourself with our quality mugs in the world of old and new heroes and their stories, that came fame throughout the years in literature, film and television. Individual diversity that can be seen. 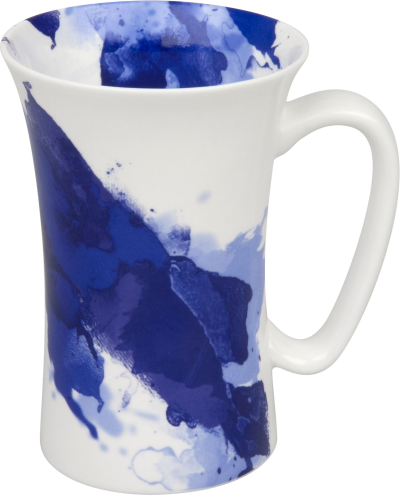 Our unique designer mugs impress with their extraordinary design. 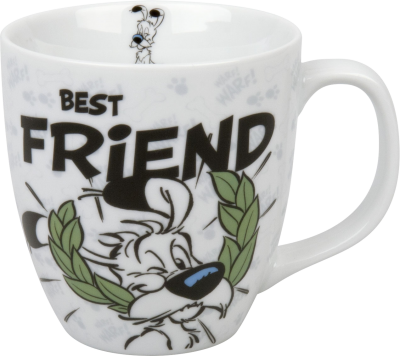 Whether mugs for mother or mugs for friends. You will find the right gift for every occasion in our collection. 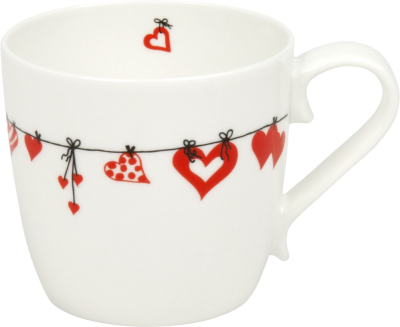 Let yourself be enchanted by our quality mugs and take a look at our wide range of product range combining various styles which appeal to the heart. With playful diversity, nature always provides inspiration and zest for life. 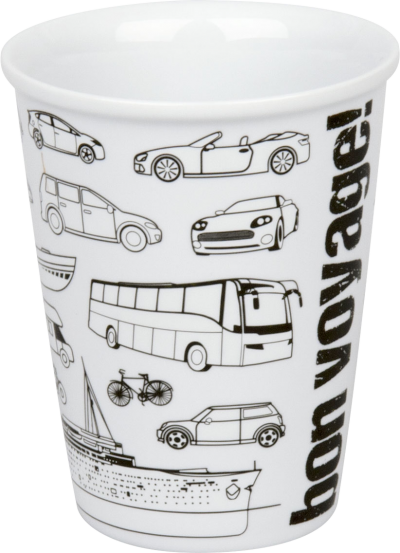 As an example, it also influences the design of our flower mugs. 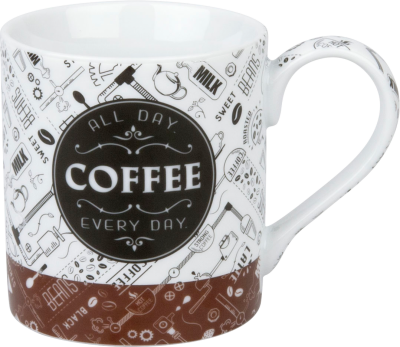 Enjoy with our quality mugs coffee, tea and chocolate specialties with our specially adapted porcelain shapes and themes. 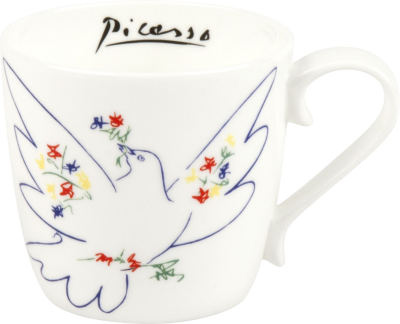 Memories of the most beautiful days of the year, of countries and their people, are revived with our country mugs. 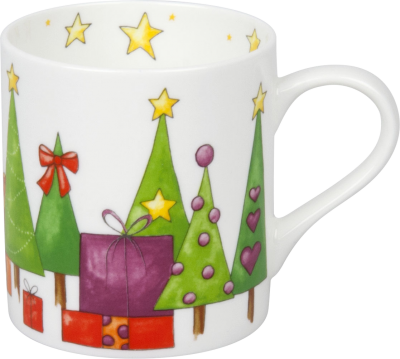 Setting trends with our colourful mugs especially created for Christmas and winter time. 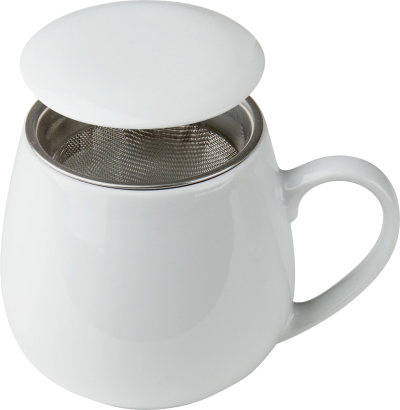 Everything at a glance for lovers of specific shapes: Snuggle mug with sieve and lid, espresso cups, mega mugs and our popular children's sets. To "Shapes of speicial Interest"